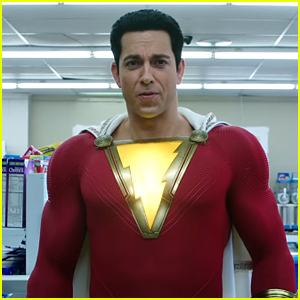 Zachary Levi Brings Out James Corden’s Inner Shazam – Watch! 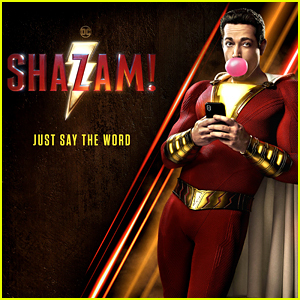 Zachary Levi is bringing out James Corden‘s inner Shazam! 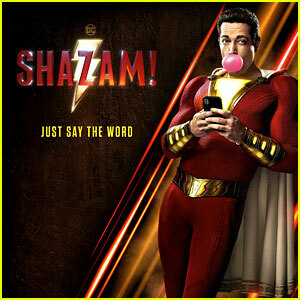 The 38-year-old Shazam star made an appearance on The Late Late Show With James Corden on Wednesday night (April 3). When Zachary gives James access to the same way Shazam got his super powers, they eventually discover James‘s actual superhero ability…and it’s probably not what you think.